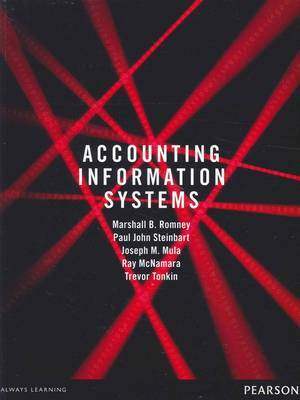 Accounting Information Systems has been extensively revised and updated to incorporate local laws, standards and business practices. The text has a new and flexible structure developed especially for Australasian AIS courses, while also retaining the features that make the US edition easy to use. Important concepts such as systems cycles, controls, auditing, fraud and cybercrime, ethics and the REA data model are brought to life by a wide variety of Australasian case studies and examples. With a learning and teaching resource package second to none, this is the perfect resource for one-semester undergraduate and graduate courses in Accounting Information Systems.